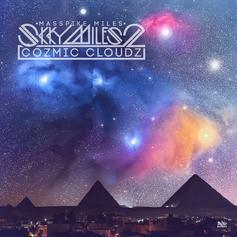 Another instalment from Masspike Miles in his "Skky Miles" mixtape series. 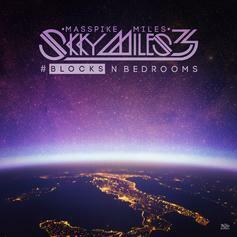 Masspike Miles delivers his new mixtape, "Skky Miles 3". 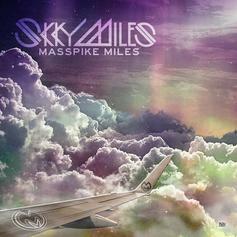 Masspike Miles latest installment in his Skky Miles series which has features from Gunplay, Torch, Brklyn Breed plus bonus cuts with guests from Ace Hood and Wiz Khalifa. 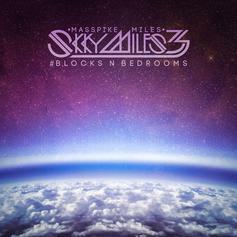 A few months after releasing his last project, "Say Hello To Forever," Masspike Miles is back at it with this freEP. The R&B crooner links up with Ace Hood, Wiz Khalifa, Torch and others on the 10-track project. 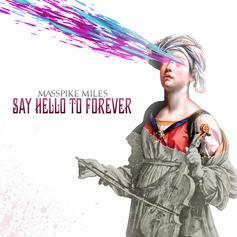 Cop Say Hello To Forever, the latest mixtape from Masspike Miles, which dropped on Tuesday, January 24th, 2012. Masspike Miles's odds keep getting better with each new leak, and Say Hello To Forever will undoubtedly improve his chances of winning. It's a worthy addition to a respectable catalogue that has seen a lot of growth since Masspike Miles debuted in this game. We're looking forward to the follow-up. 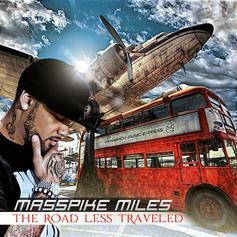 Stream The Road Less Traveled EP, a new offering from Masspike Miles, which was released on Tuesday, May 31st, 2011. Things are looking better for Masspike Miles with each new release, which The Road Less Traveled EP has proven yet again. It's worthy addition to the impressive body of work Masspike Miles has been developing over the years. We're looking forward to hearing what's next. 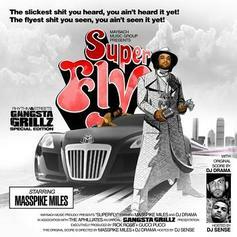 Cop Superfly (Hosted By DJ Drama & DJ Sense), the latest mixtape from Masspike Miles, which dropped on Wednesday, August 11th, 2010. Masspike Miles's odds keep getting better with each new leak, and Superfly (Hosted By DJ Drama & DJ Sense) will undoubtedly improve his chances of winning. It's a worthy addition to a respectable catalogue that has seen a lot of growth since Masspike Miles debuted in this game. We're looking forward to the follow-up.